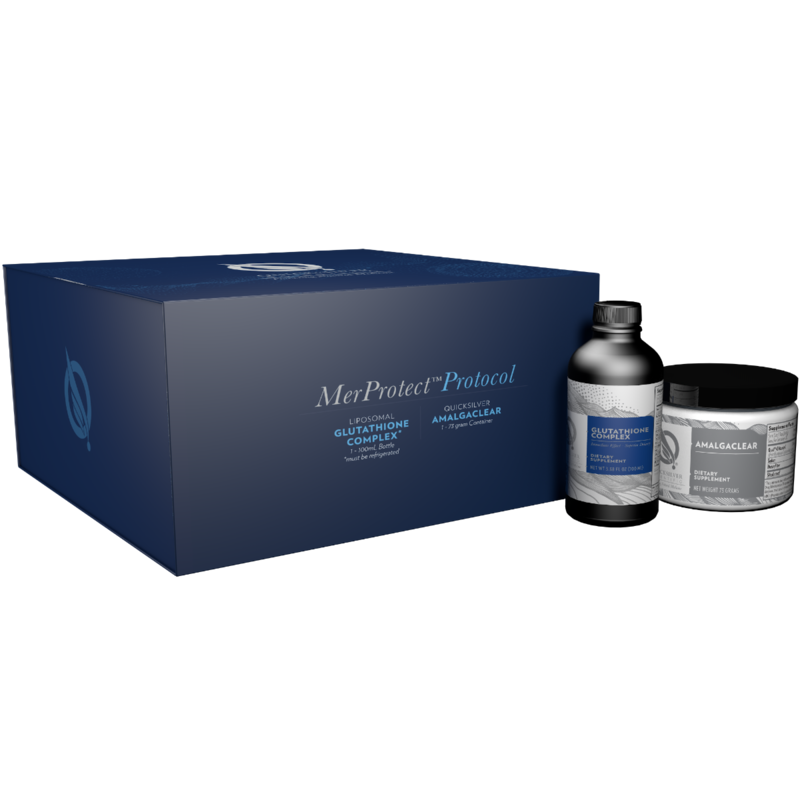 Hi [INSERT YOUR FRIEND'S NAME HERE], Please check this out https://www.proactivehealthcare.co.uk/liposomal-vitamin-b/quicksilver-scientific-methyl-b-complex?referrer=0 and get £4 off your first order (minimum order £30 excl. shipping). Thanks! 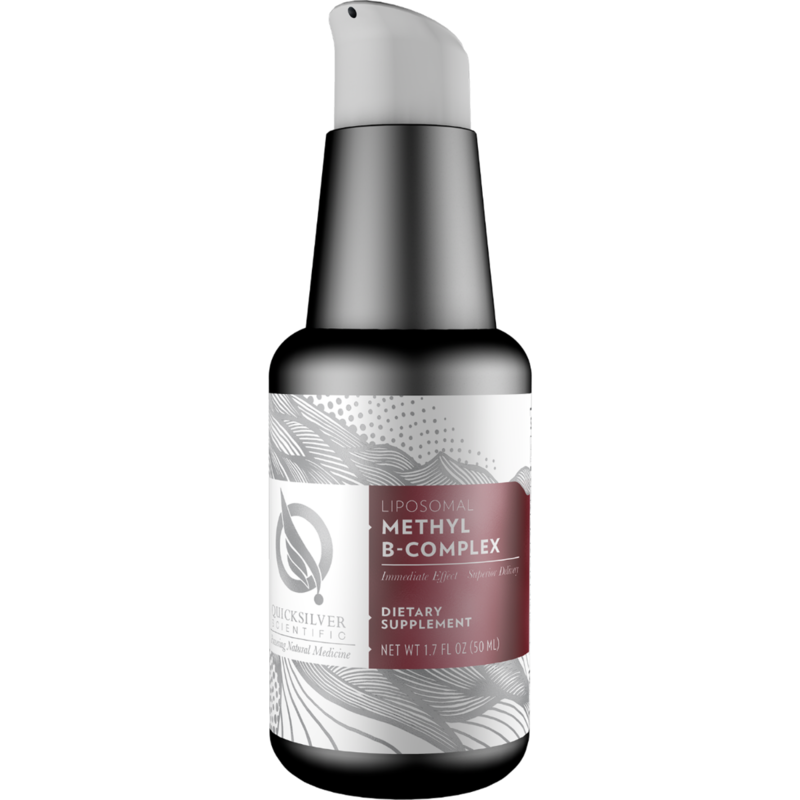 Each 1 mL of Liposomal Methyl B-Complex delivers 12.5 mg B1, 7.5 mg B2, 10 mg B3, 25 mg B5, 7.5 mg B6, 500 mcg B7, 500 mcg B9, 500 mcg B12, 25 mg Trimethylglycine, and 50 mg milk thistle extract. A serving is 2 pumps. Each bottle contains 50 servings. The stresses of modern life, poor diet, digestive disturbances and medications can deplete your B vitamins. This unique formula emphasizes bioactive molecules including the metabolically active forms of B2, folate, and B12, as well as trimethylglycine (TMG), an active metabolite of choline. TMG, like B12 and folate, serves a vital role in methylation. 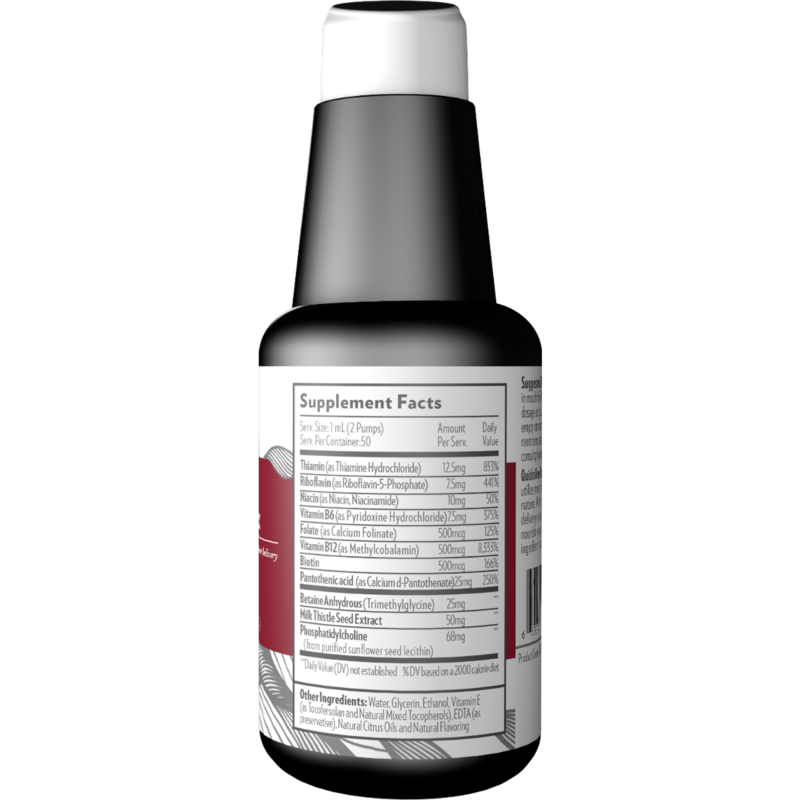 The liver’s detoxification pathways are also supported by TMG and milk thistle. 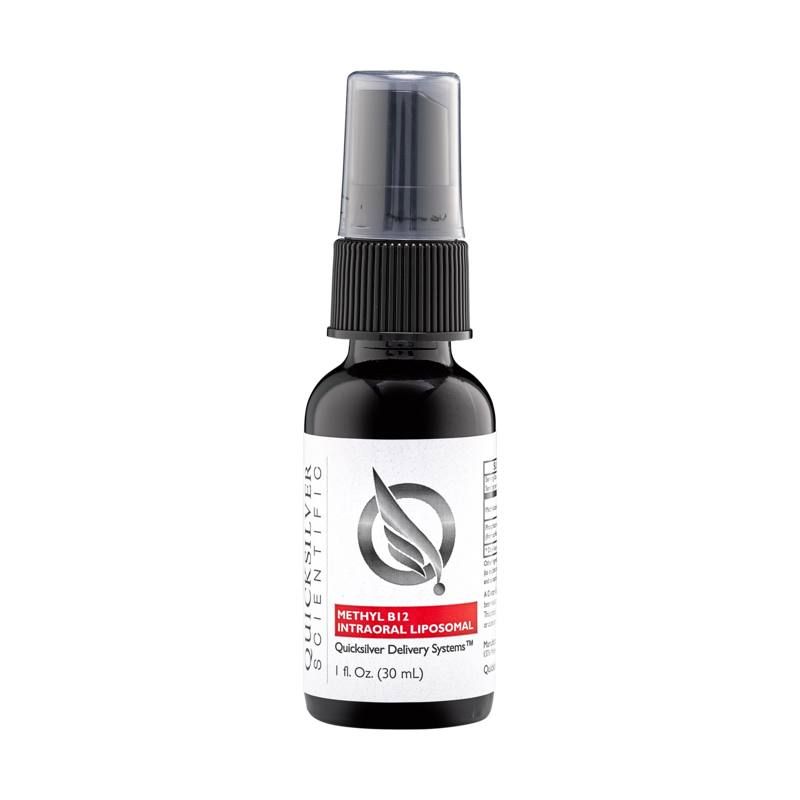 This unique formula can help support the pivotal processes of methylation and detoxification throughout the day. Because age, low stomach acid and genetic variation can impair absorption of B complex vitamins, Dr. Shade developed our Liposomal Methyl B-Complex, allowing for direct uptake into the bloodstream.